Hi! 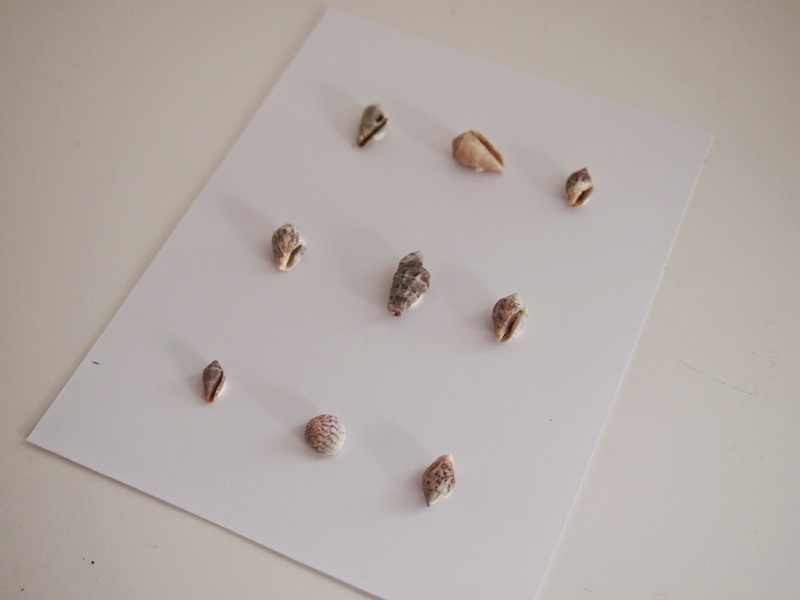 I returned from Sardinia yesterday and since I collected a lot of shells on the beach I thought I'd do a diy with them. I searched an old photo frame and some washi tape and I ended up making a shell photo frame and I'm so happy with the result! 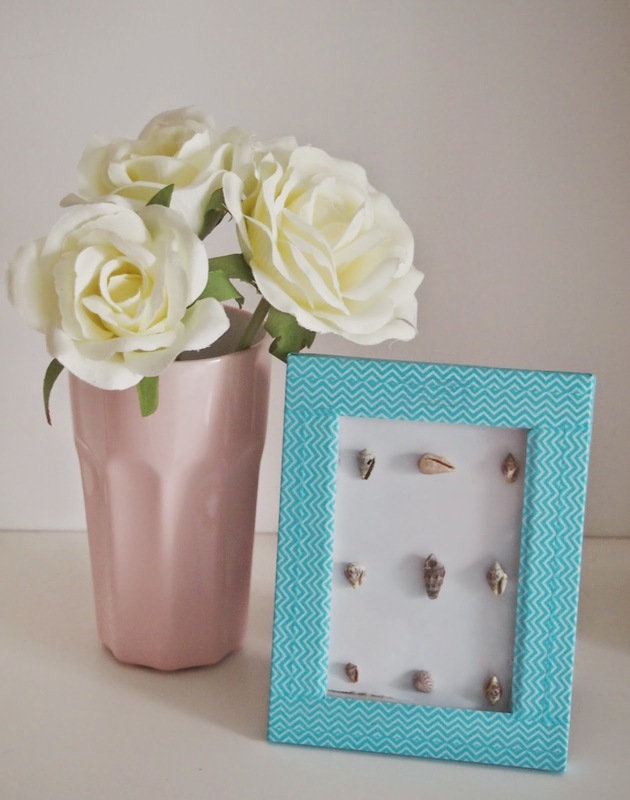 It adds a touch of summer to my bedroom and I think it would be a lovely birthday present too. 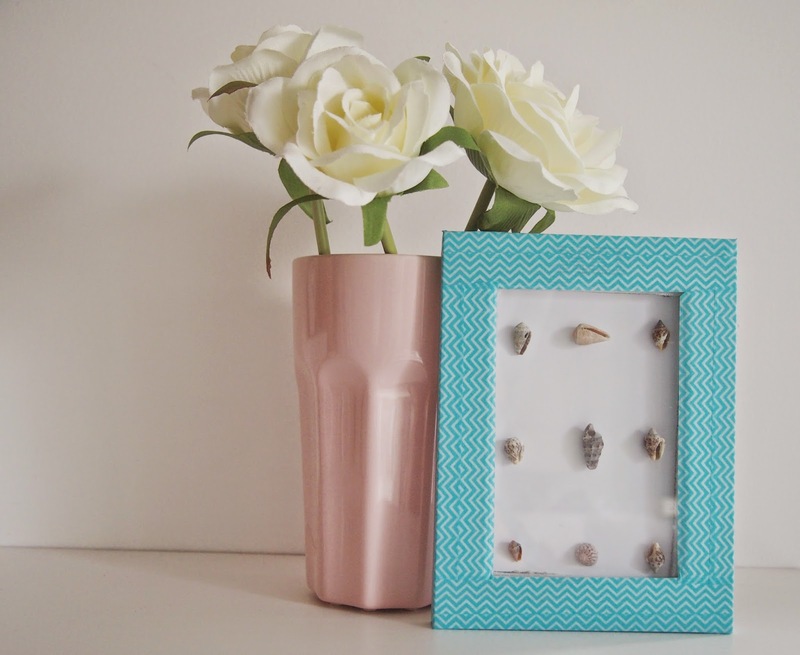 You have to glue the shells on the piece of paper and while it's drying, you can start decorating the photo frame with your washi tape and that's all you have to do to get this lovely result! Have a nice day!